As a machine tool construction company, Hegenscheidt MFD is among the global market leaders in both its business divisions. The product range for the Railway division comprises above-floor and underfloor wheelset lathes for the reprofiling of wheelsets as well as wheelset presses, diagnostic systems for wheelsets and rerailing systems for rail vehicles. The Automotive division manufactures and sells deep rolling and roll straightening machines as well thrust bearing precision lathes and finishing machines for the machining of crankshafts. 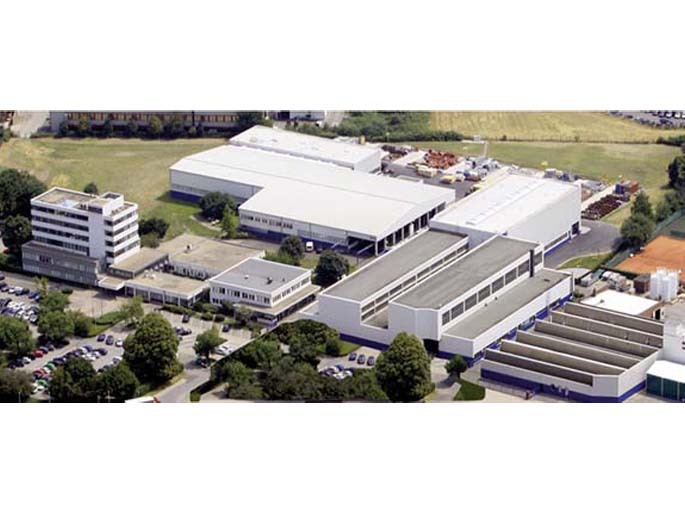 Currently, Hegenscheidt employs approximately 440 employees in total at four sites. In 2012, it attained a turnover of approximately € 95 million.